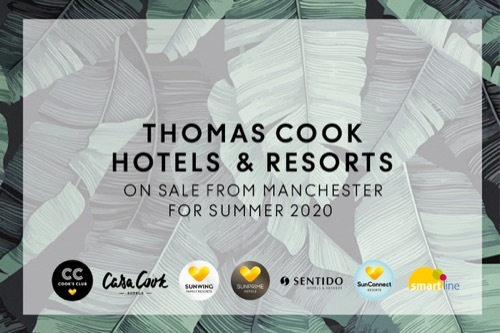 Home / What's On / Thomas Cook Summer 2020 Holidays on sale now! Thomas Cook Summer 2020 holidays are now on sale! Discover your next sunshine destination, flying from Manchester to a wide range of amazing resorts. Don’t delay! Pop into the Rochdale Exchange store today to find out more.